INDIAN SHOP There are 177 products. 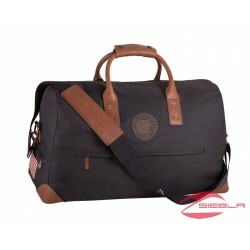 This bag is stylish, versatile, durable and large enough to carry a wide variety of gear. This bag features premium heavy-duty polyester with leather trim and handles. The large main cargo space closes with a heavy-duty brass YKK zipper and there are three additional zippered cargo spaces. 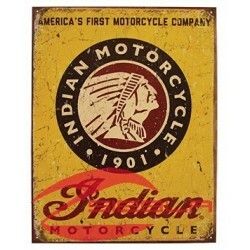 Show your brand pride with this great-looking Indian Motorcycle 1901 steel sign that will add to the decor in your garage, shop, rec room or office. This American-made sign features the Indian Motorcycle logo, “America’s First Motorcycle Company,” and distressed vintage treatment. 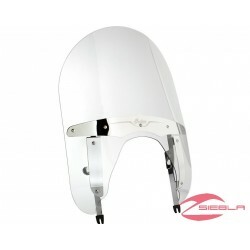 This Clear Flare Windshield gives an Indian Motorcycle® rider effective wind protection, an excellent view of the road ahead, and an extra dash of style in a high-profile area of the motorcycle. 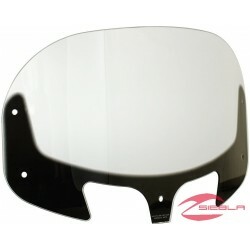 This Tinte Flare Windshield gives an Indian Motorcycle® rider effective wind protection, an excellent view of the road ahead, and an extra dash of style in a high-profile area of the Motorcycle®. 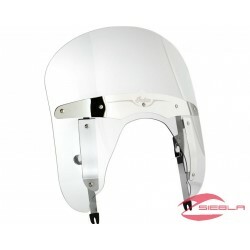 It deflects airflow out and around the rider, and the “flip” edge at the center top promotes wind deflection over the rider to provide optimal comfort. . 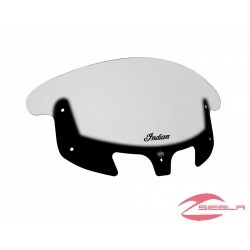 Enhance your comfort and enjoy protection against the elements with a set of Lower Wind Deflectors on your Indian® Chief® Classic or Indian® Chief® Vintage motorcycle. 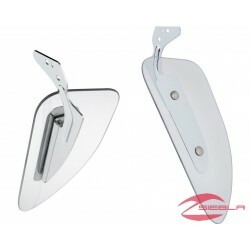 These deflectors block wind, rain and road hazards such as rocks or gravel kicked up by other vehicles. Enhance your comfort and enjoy protection against the elements with a set of Lower Wind Deflectors on your Indian® Chieftain® . These deflectors block wind, rain and road hazards such as rocks or gravel kicked up by other vehicles. 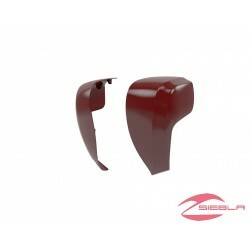 These Indian Motorcycle® Red Hard Lowers provide an Indian Motorcycle® rider with outstanding control over airflow from the front end of the motorcycle, and they put extra storage conveniently within reach. These lowers features two adjustable air controls that let a rider determine how much airflow reaches the rider’s lower body.